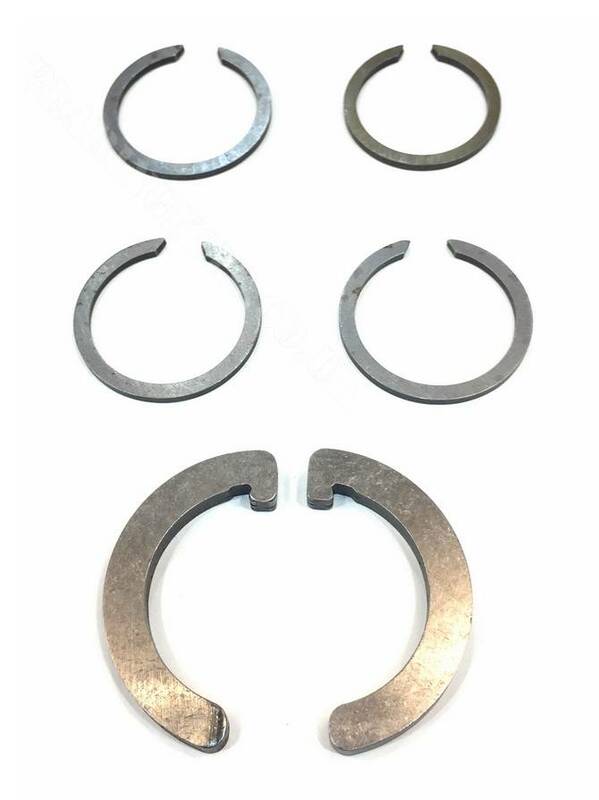 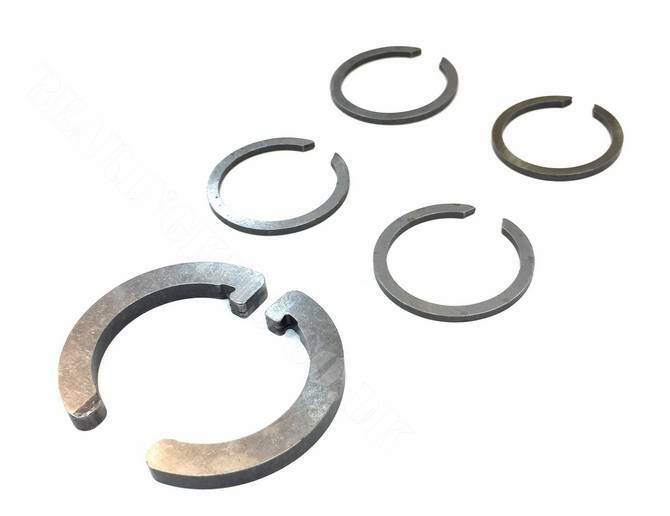 1 x Set 2nd / 3rd gear thrust washers but NOT part number 30 as shown. 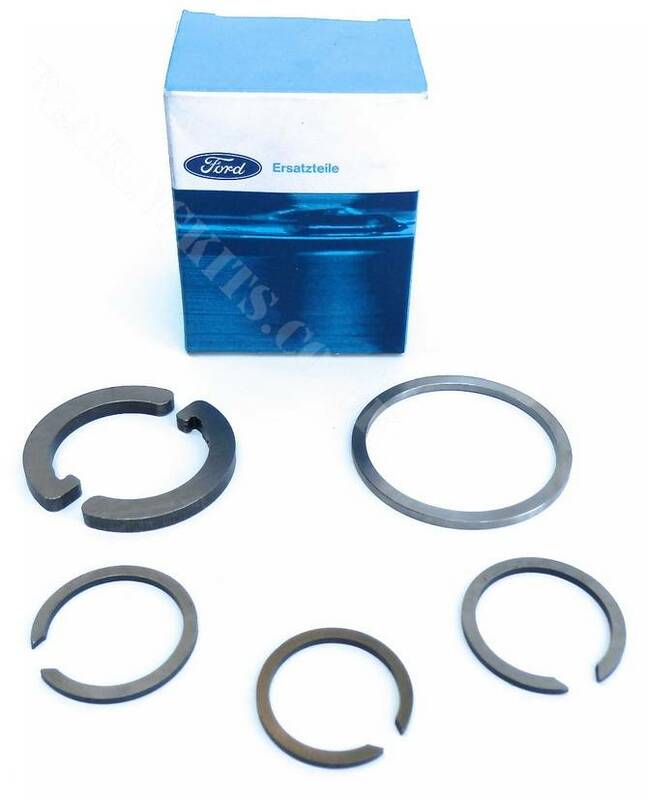 This is not ALL the snap rings in the T9 transmission, but all we have in stock at this time. 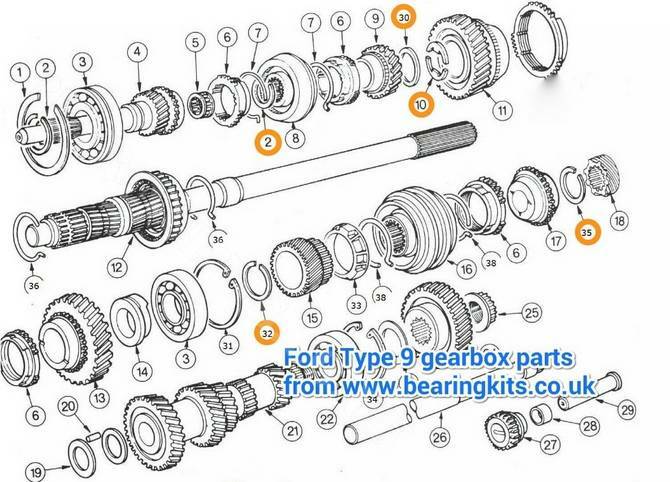 Parts are not supplied in box.